Organic farming in Campo de Belchite. The future of our countryside. It is easy to remember, simply by closing your eyes, the taste and smell of a good tomato or a recently-picked peach. Our memory is very selective when trying to remember positive moments, and the majority of us focus on aromas. Through the sense of smell, we can relive situations that make us “feel good” and which are eternal in our memory. Organic farming takes us back to those moments we like most – moments which are difficult to recover. It is done by preserving fields, crop rotation and the elimination of chemical products and fertilisers, among other factors. This results in agricultural production that provides top-quality foods in terms of organoleptic characteristics and nutrients. It is achieved through the optimum use of renewable resources, which guarantees sustainable development, providing good health for the consumer and the environment. Organic farming is the future of our countryside. A future which, in reality, aims to go back to the past; an age when everything tasted and smelt as it should, without harming fields or the surroundings. 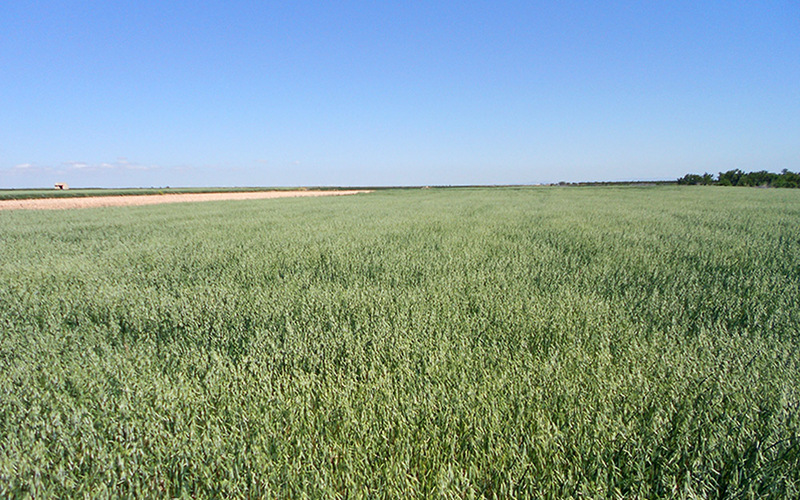 Today there are 56,460.79 hectares of organic crops in Aragon. Out of this total, Campo de Belchite represents 13%. 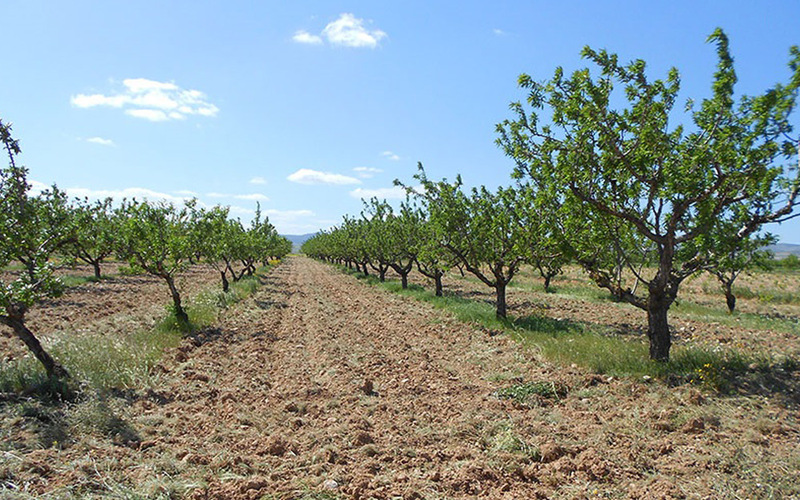 This means that it is one of the most extensive regions of organic farming in all of Aragon. We are fortunate in that some of the main products of our area –cereals, legumes, pasta and wine–are 100% organic, thanks to two leading companies: Ecolécera and Tempore Wineries. At Campo de Belchite, we breathe health and protect nature.